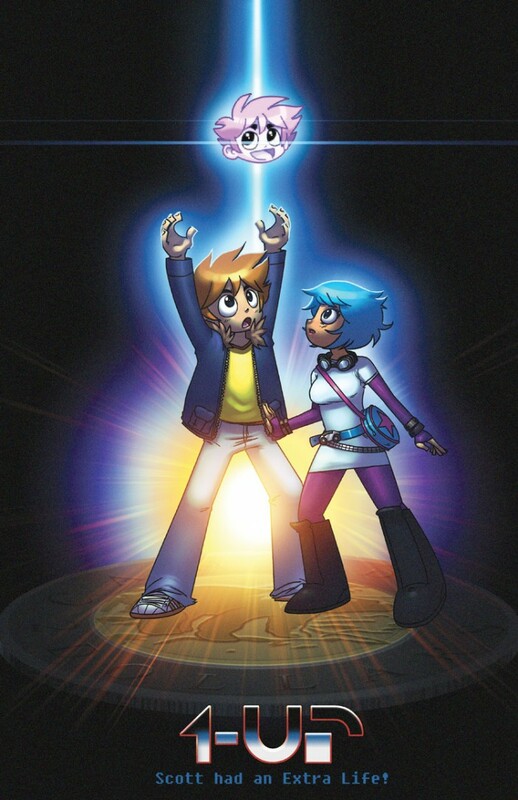 1up originally appeared on MyConfinedSpace on February 9, 2015. 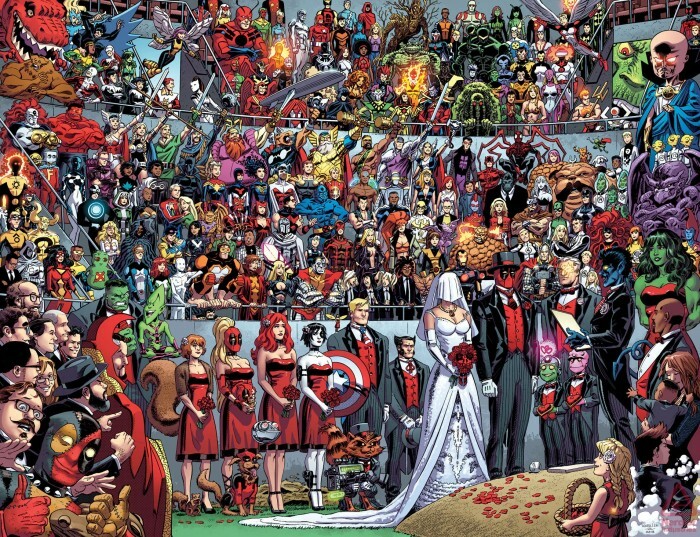 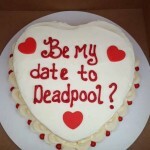 A deadpool wedding originally appeared on MyConfinedSpace on April 28, 2015. 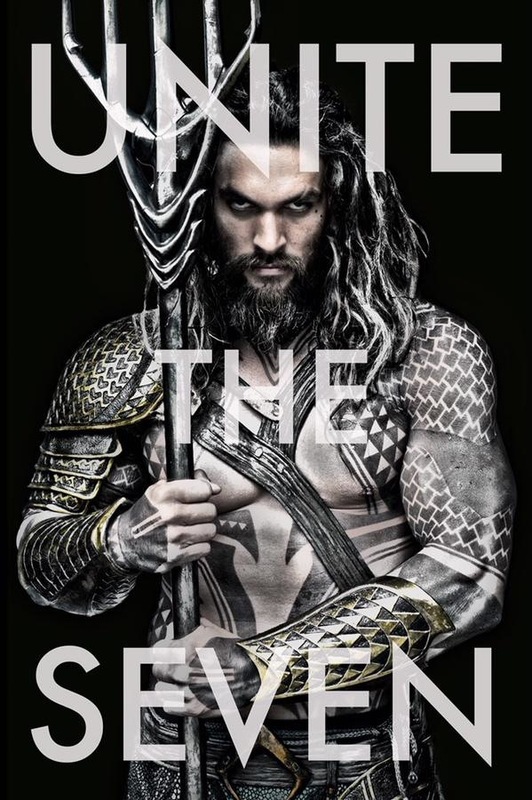 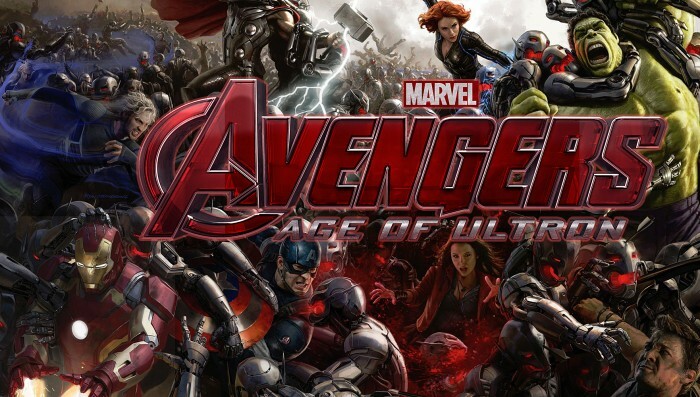 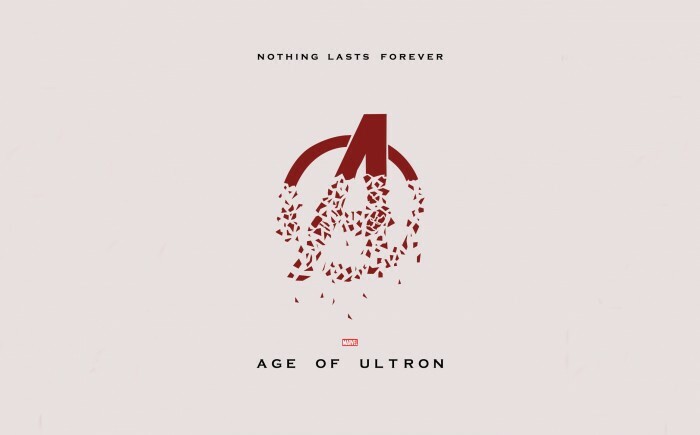 Age of Ultron originally appeared on MyConfinedSpace on March 20, 2015. 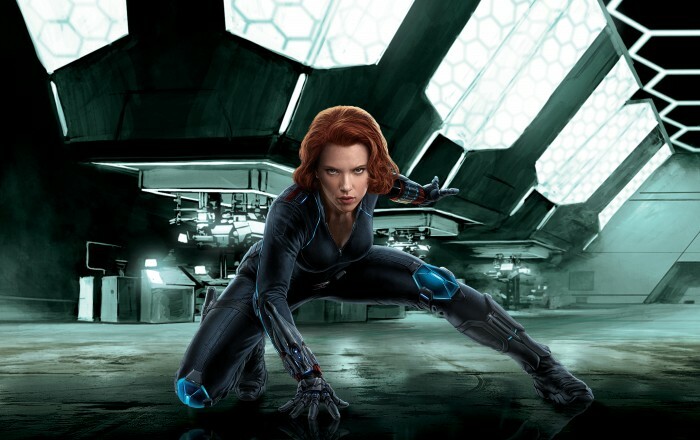 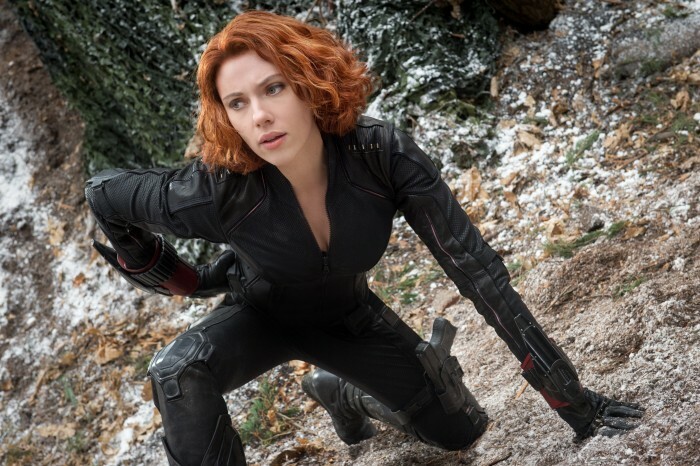 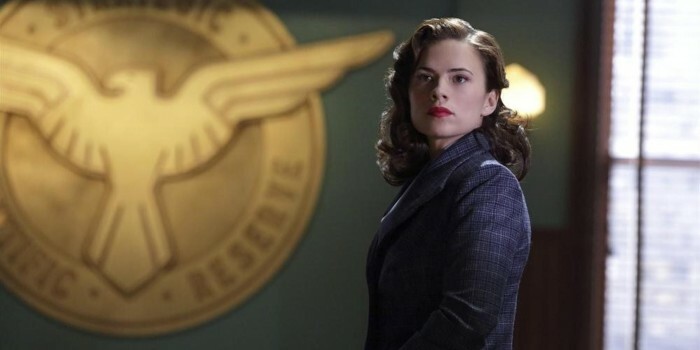 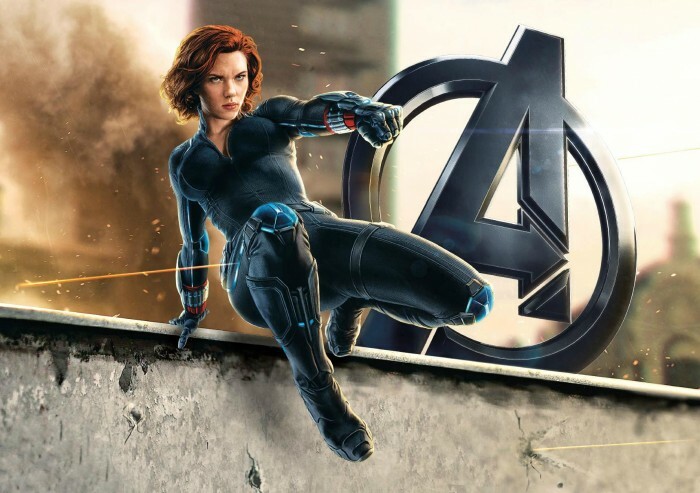 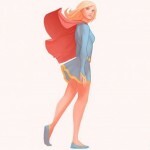 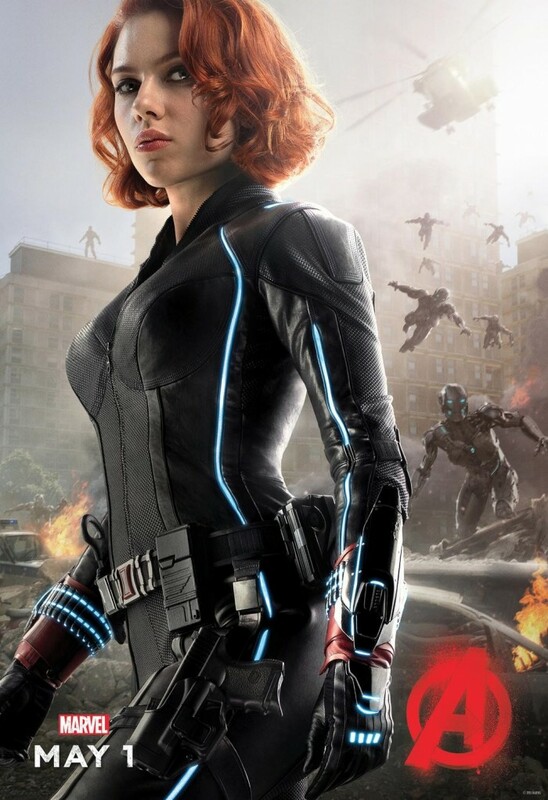 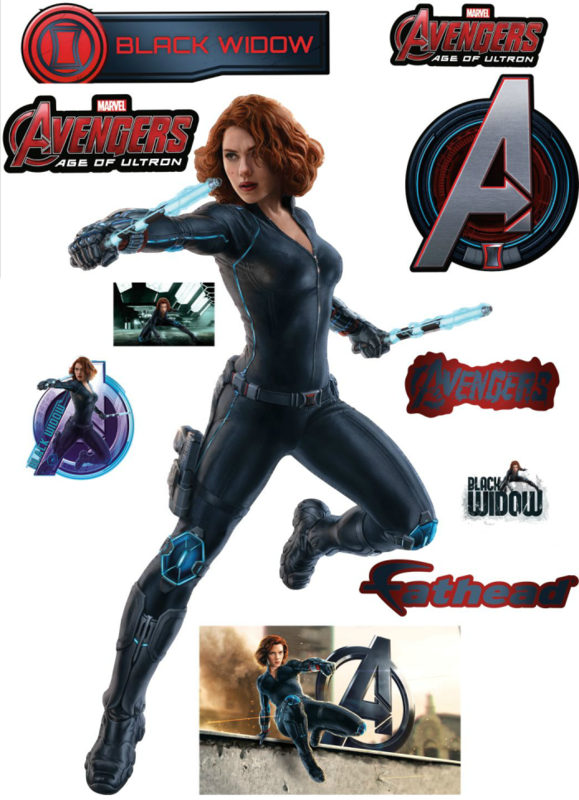 Age of Ultron’s Black Widow originally appeared on MyConfinedSpace on April 7, 2015.